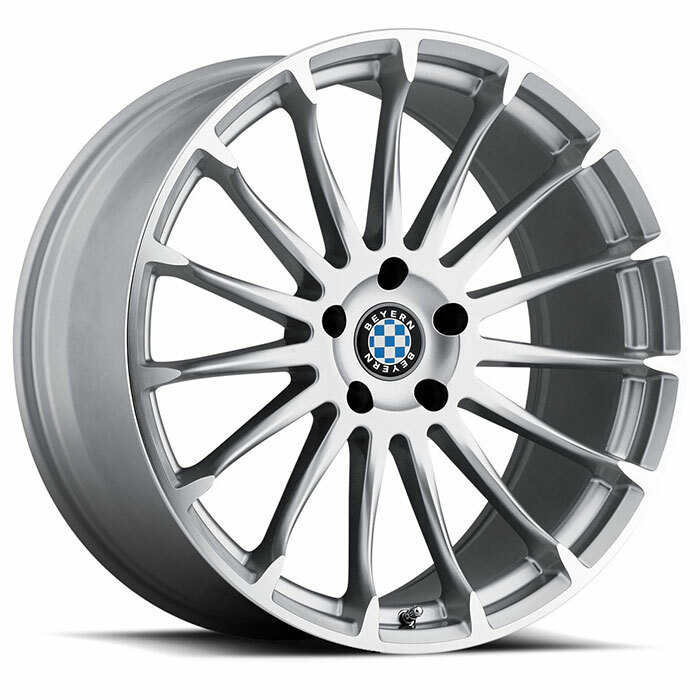 Beyern Wheels are designed and engineered precisely to fit BMW vehicles. 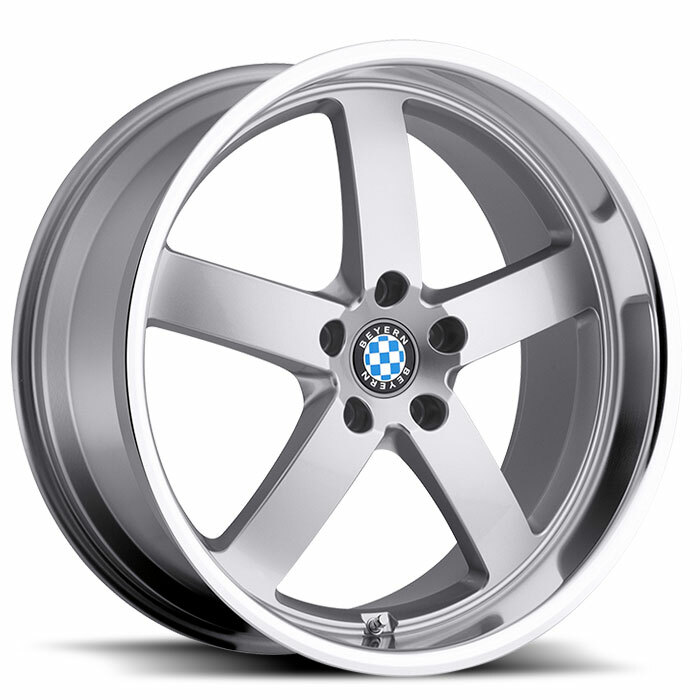 Beyern designs and builds wheels to specifically fit BMW vehicles. Beyern does not make OE BMW wheels or copies of original equipment BMW wheels. 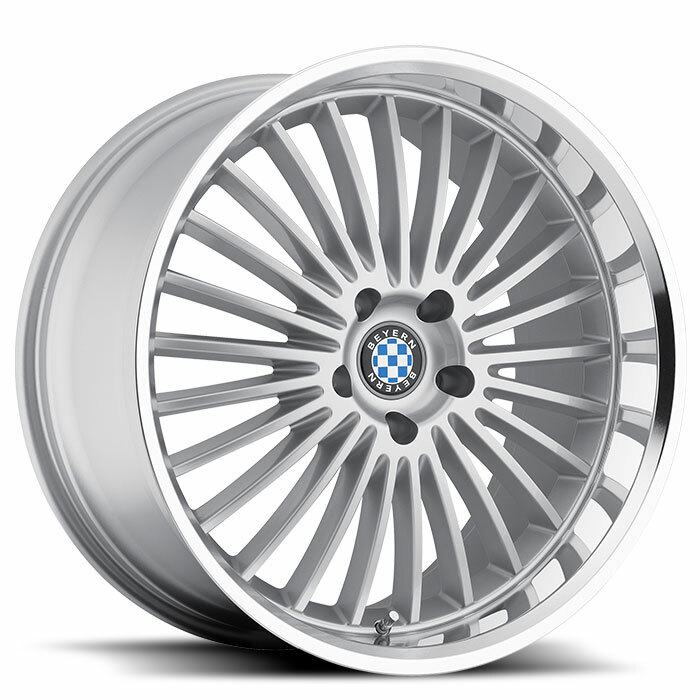 We make the aftermarket BMW wheels that make you want to take off your original BMW wheels. 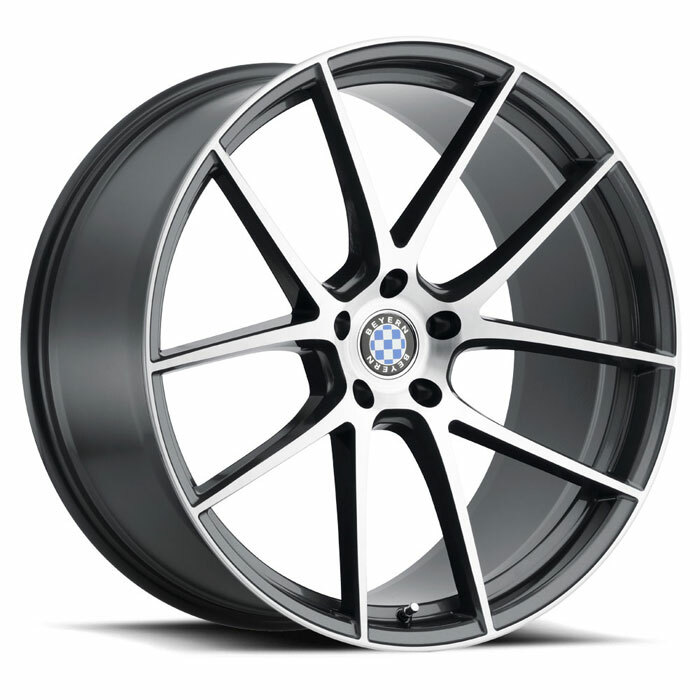 Because we only make wheels to fit BMW vehicles we can produce without compromise. 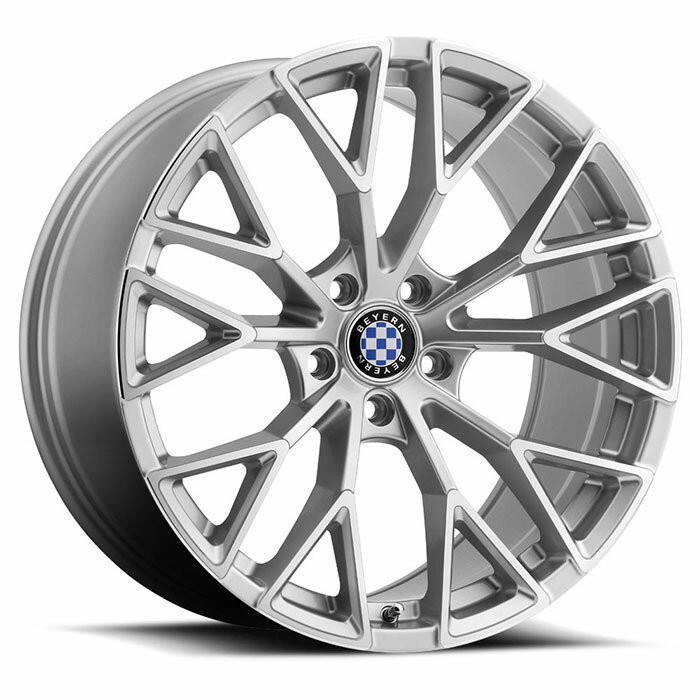 Our wheels are all hub-centric and compatible with your specific BMW in all the ways that really matter. Making aftermarket wheels for BMW vehicles is complex. Load rating, offset, center-bore, brake caliper clearance and size all need to be compatible with your BMW vehicle. This is what we have done without compromise for many years at Beyern and what sets us apart from ordinary custom wheels. 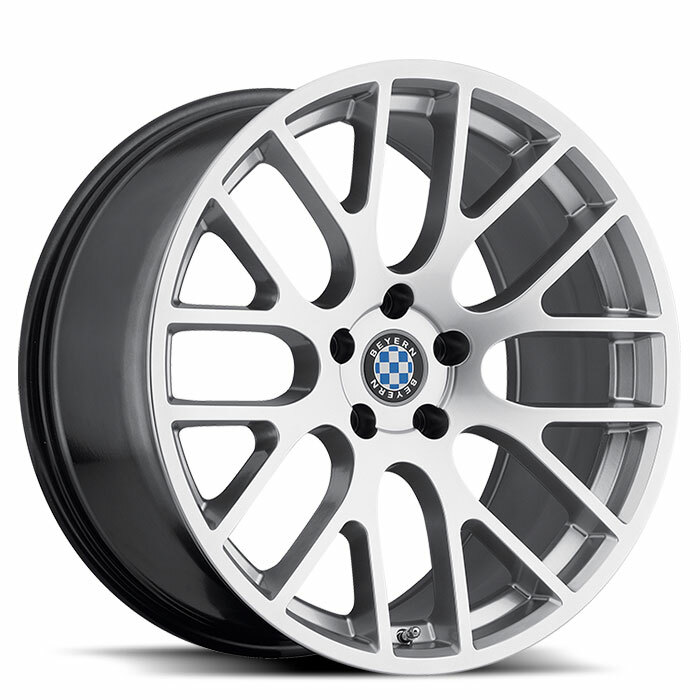 Beyern aftermarket BMW wheels have passed every important testing standard in the world, including the German TUV standard, the Japanese JWL standard the and the American SAE standard. At Beyern we only do one thing and we do it right. 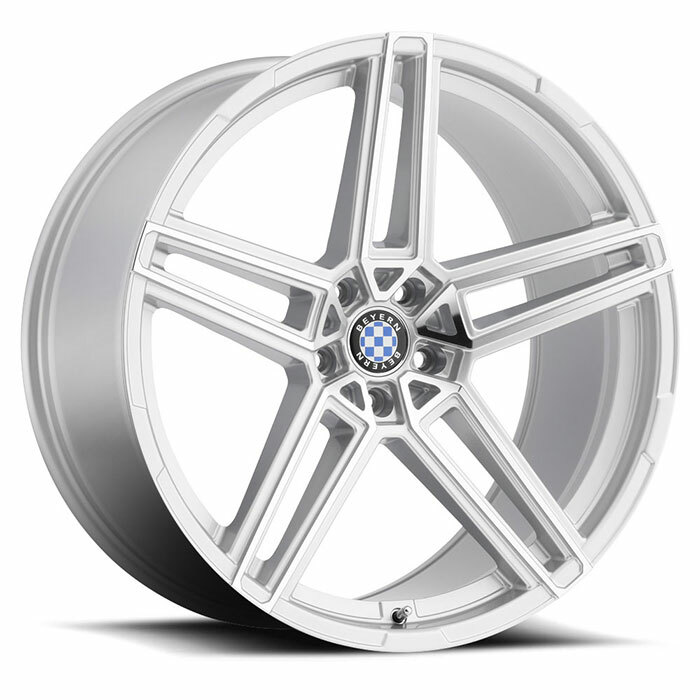 Custom Wheels for BMW vehicles. 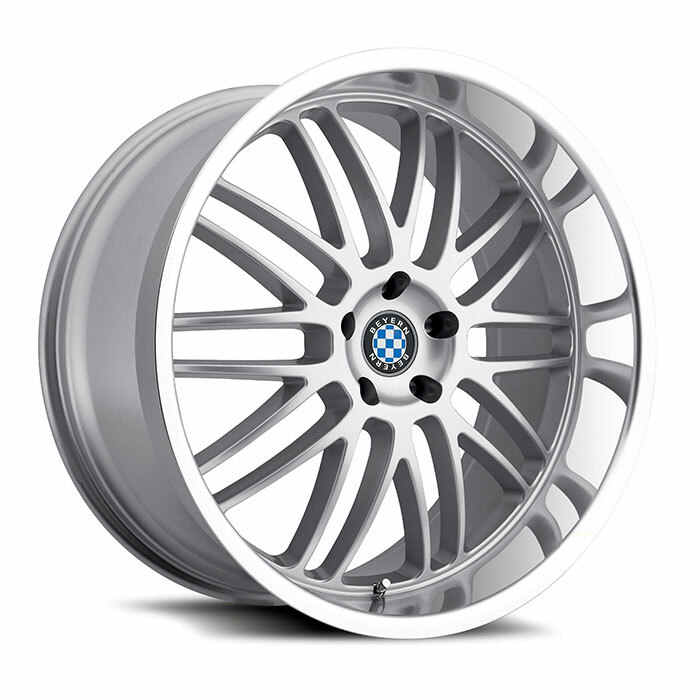 To fine-tune your Beyern Wheels search, go to our inventory page. © 2019 Beyern Wheels. All Rights Reserved.